The Carousel offers everything you’d expect from a top of the range tourer, with the added convenience and practicality only a folding caravan can provide. Whether you are considering buying a caravan for the first time or you are already a seasoned camper or caravanner looking to upgrade, there are plenty of reasons why you should consider a Carousel. A Carousel folding caravan is easily managed by one person. A detailed demonstration is freely given when viewing a Carousel, or indeed when collecting one. 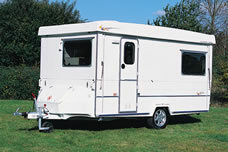 There are many reasons to choose a Carousel folding caravan over a conventional touring caravan. 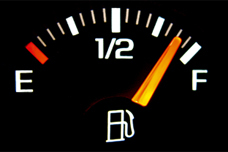 Enhanced fuel economy when touring is a big consideration in these days of rising fuel costs with the ease and safety of towing being paramount. 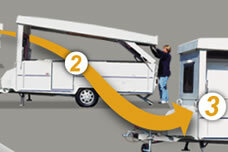 For many the issue of storing a caravan is an important factor, the Carousel can be the solution to many storage issues. 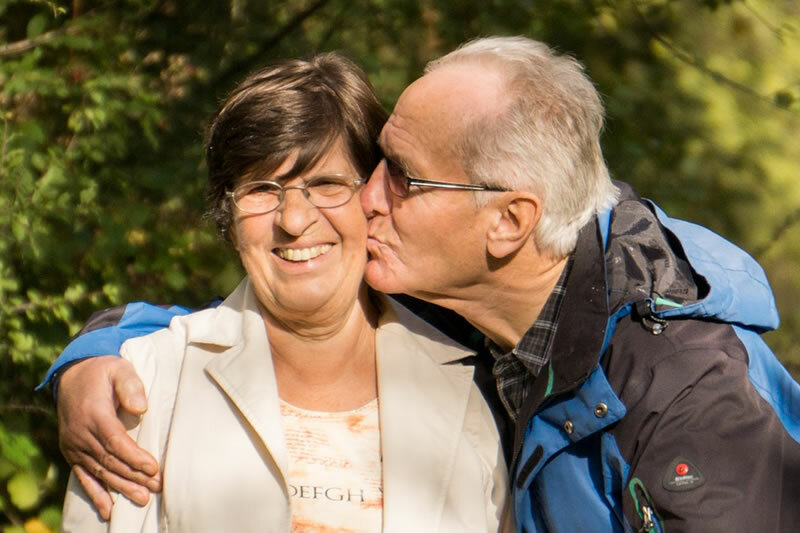 Find out what people have to say about us, our service and our products. 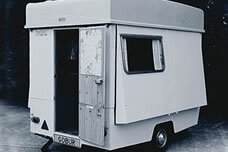 It was back in the 1970′s that Gobur first began experimenting with the concept of a folding cravan. With many people living in smaller compact properties, roads becoming more congested and the cost of fuel increasing almost daily, the considerations made when designing the first products are just as relevant today. Built to EN1645, all Carousels are approved by the National Caravan Council.